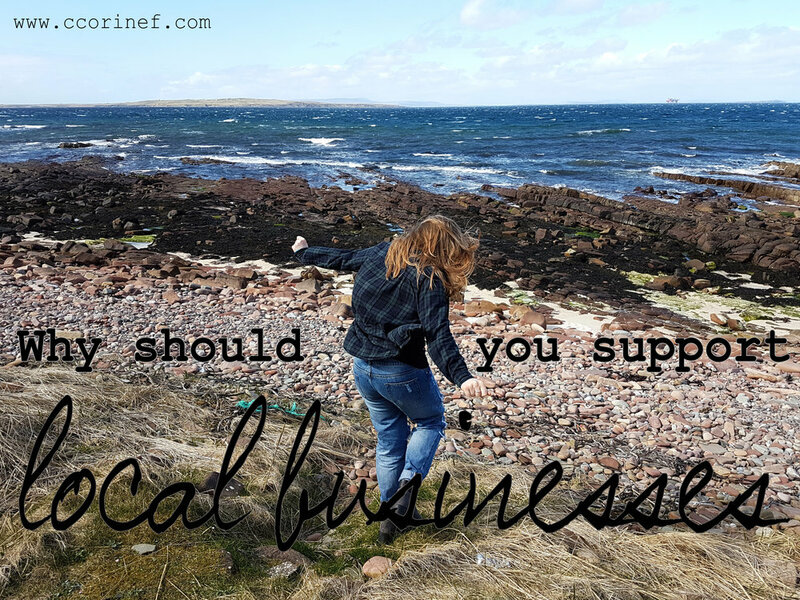 Why Is It Important To Support Small Businesses? Within communities across the globe, more emphasis is being placed on local farmers, artists and producers as both significant members of and contributors to those communities. Grab a cup of your favourite beverage and let me tell you why small businesses are so important.